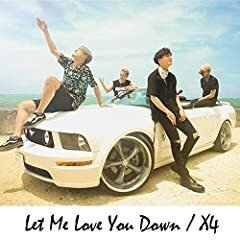 X4 Jpop let me love you down new song No translate yet sorry ????? ??? ???? ????? ?? ????? ???? ??????? ??? ??????? #yuyamatsushita #jpop #X4. X4「Fillin' me with your love」コメントムービー X4「Fillin' me with your love」MV:https://youtu.be/j-YtJSa4Es0.